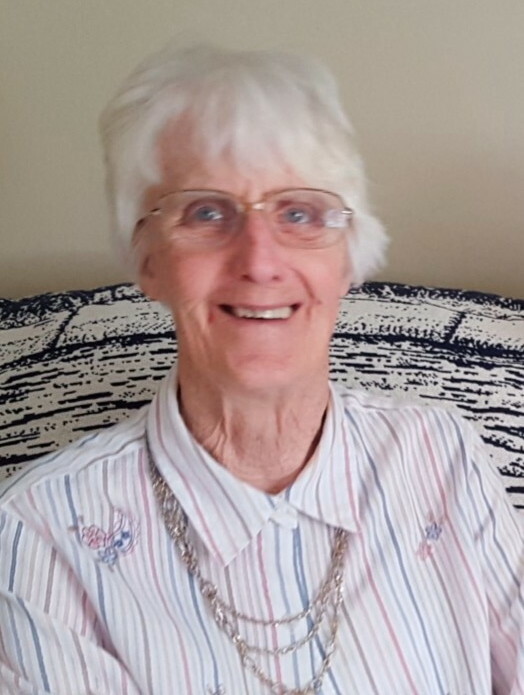 Obituary for Eleanor Lorraine (Boettcher) Seaman | Kroeze-Wolffis Funeral Home, Inc.
Eleanor Lorraine Seaman, 84, of Montague died Nov. 15, 2018 at Mercy Hospital in Muskegon. Eleanor was born December 8, 1933 in Sioux Falls, South Dakota to parents Edward and Jessie(Vanderberg)Boettcher. She worked for Western Union in Sioux Falls where she met and married her husband of 55 years Lawrence Seaman. After moving to Montague she worked for the Montague Observer and retired from Montague Public Schools in 1992 as secretary to the superintendent. She enjoyed travelling, golfing and reading books. She was also a longtime member of Old Channel Trail golf course. She is survived by her husband Lawrence Seaman, son, Virgil(Hoa)Seaman of San Gabriel, California; daughters, Jan Seaman of Folsom, California and Carol(Greg) Hendrie of Fremont, Michigan; granddaughter Kayla Hendrie of Fremont, Michigan; sister Mavis Thompson of Glenwood, Minnesota. She was preceded in death by her parents and brothers, Darrell, Raymond and Rolland Boettcher. The family will be holding a private service at their home. The family of Eleanor Seaman would like to thank the staff at Mercy Hospital and Harbor Hospice for all the care she received. You can sign the online guest book at www.kroeze-wolffis.com. Arrangements are by Kroeze-Woffis Funeral Home, Inc. of Fremont.